Oh my the love. This little guy is beyond adorable and I fell in love with newborns all over again! 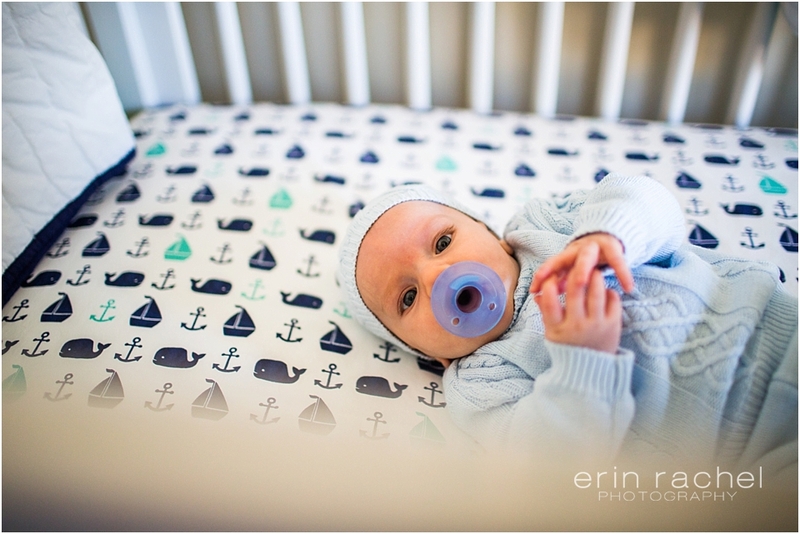 Well I say newborns he’s 3 months…but maybe I should say babies- all over again! He was so content, happy and not to mention adorable. Big Brother is a pro when it comes to us and taking pictures. He’s always happy and smiles too…put it this way we don’t have to do too much bribing with him. Every now and then we’d pull out a skittle but over all he’s a dream when it comes to kiddos and pictures! These two were such a sweet brother pair and they rocked their little session!